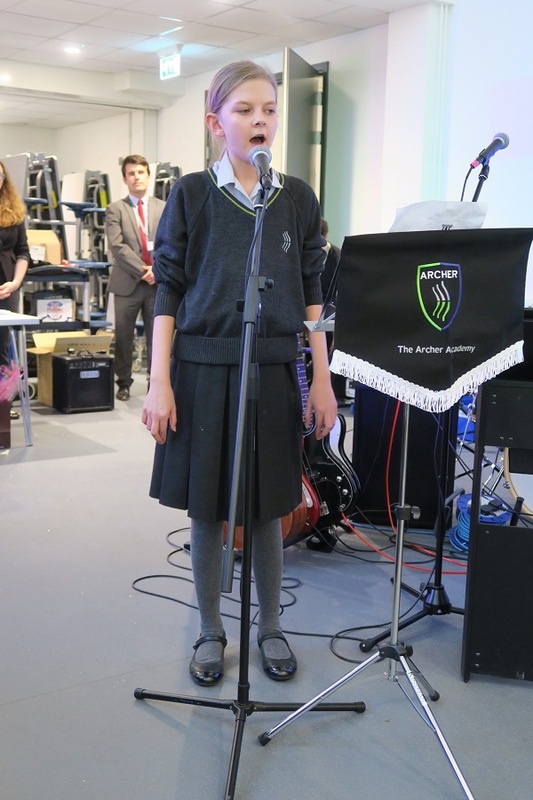 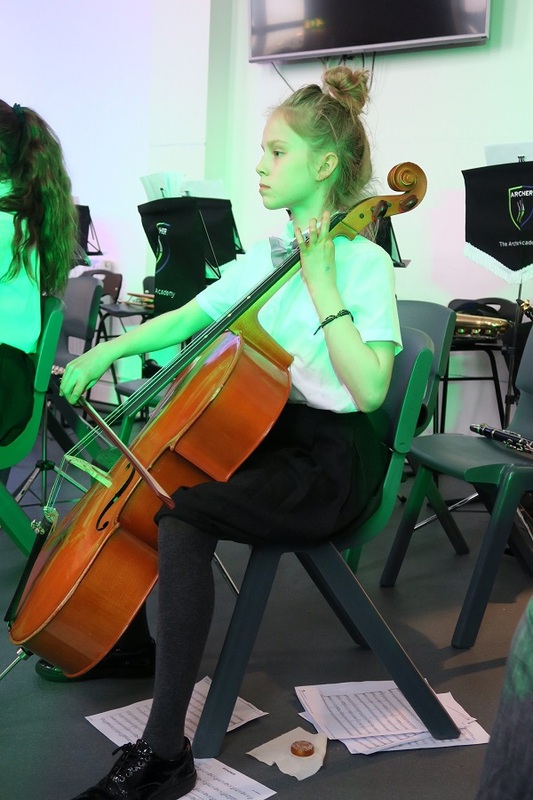 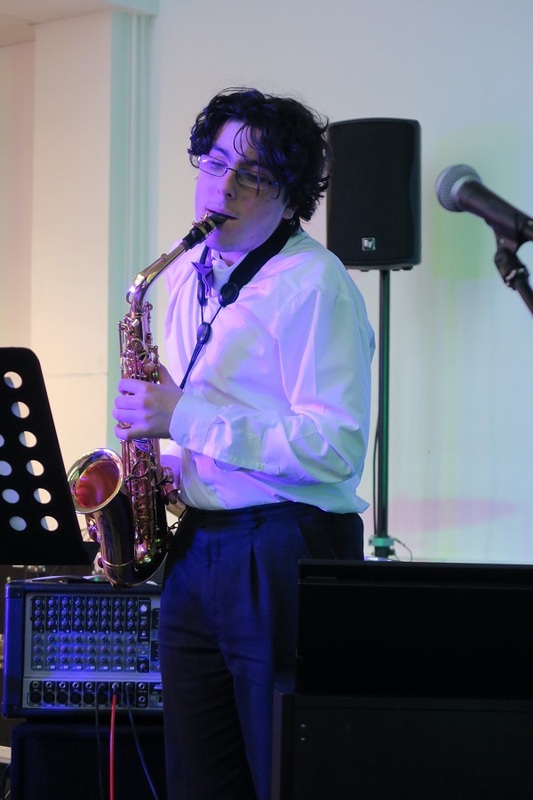 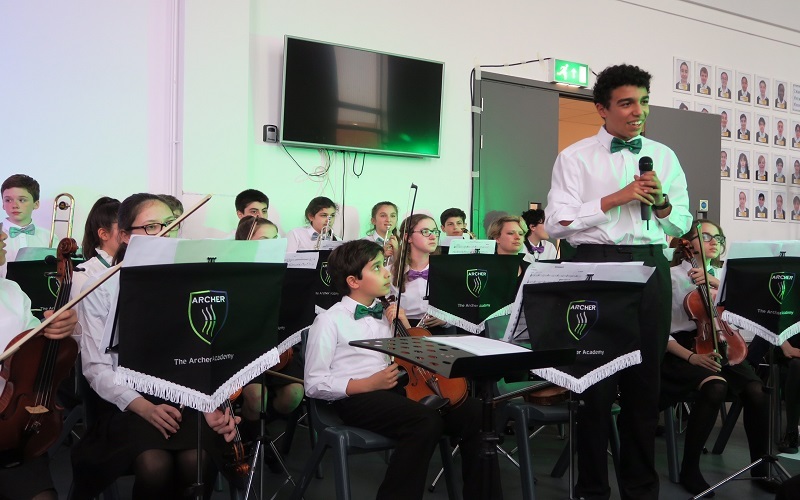 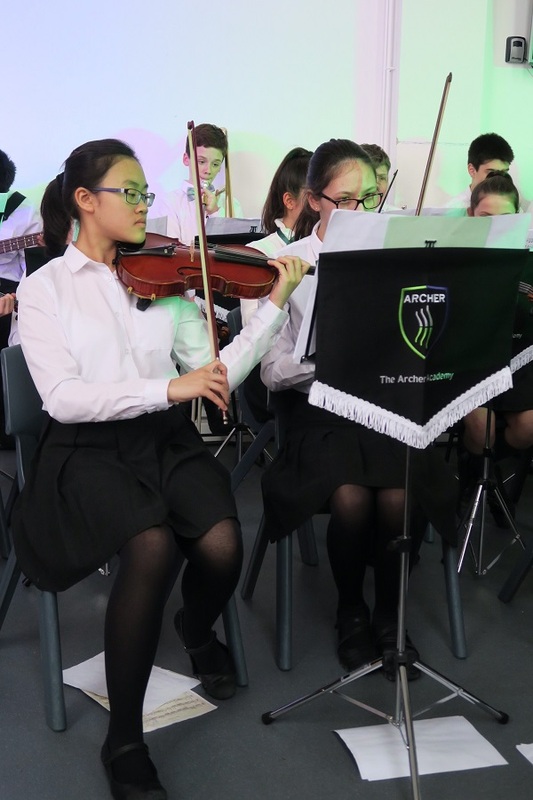 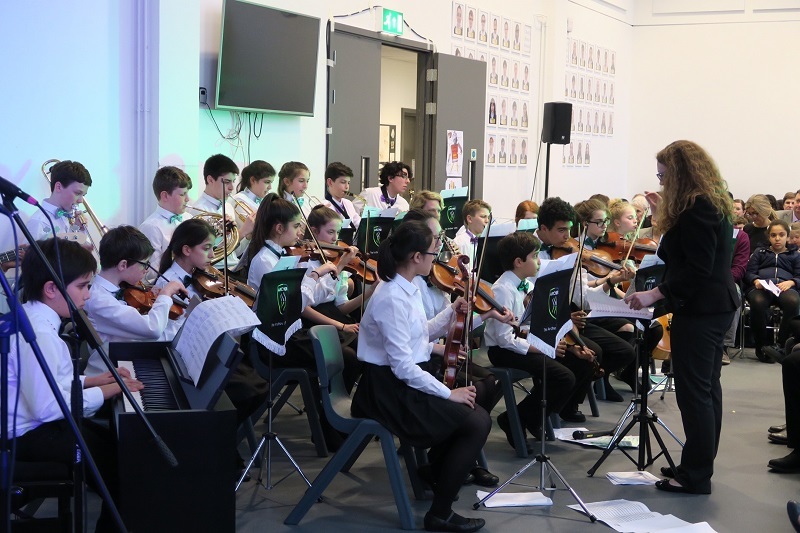 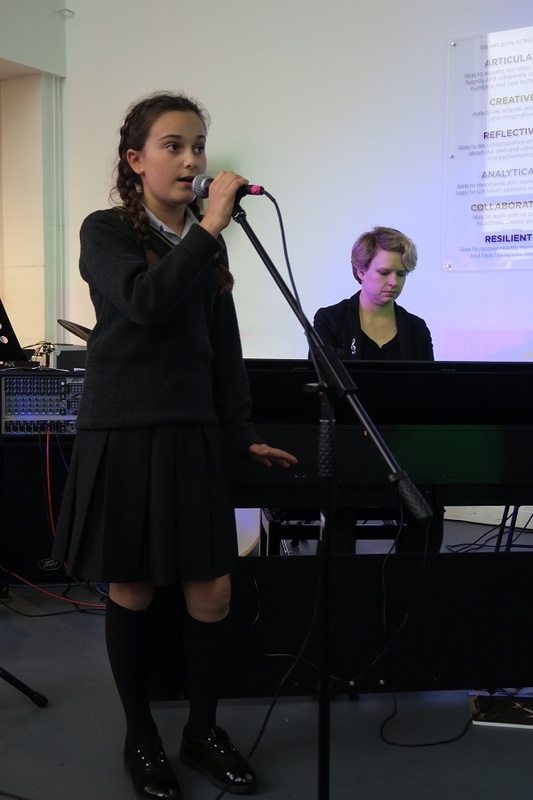 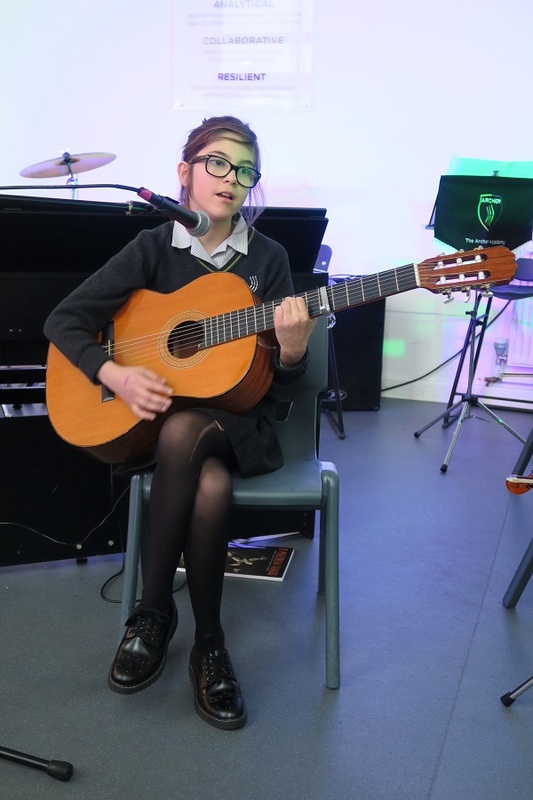 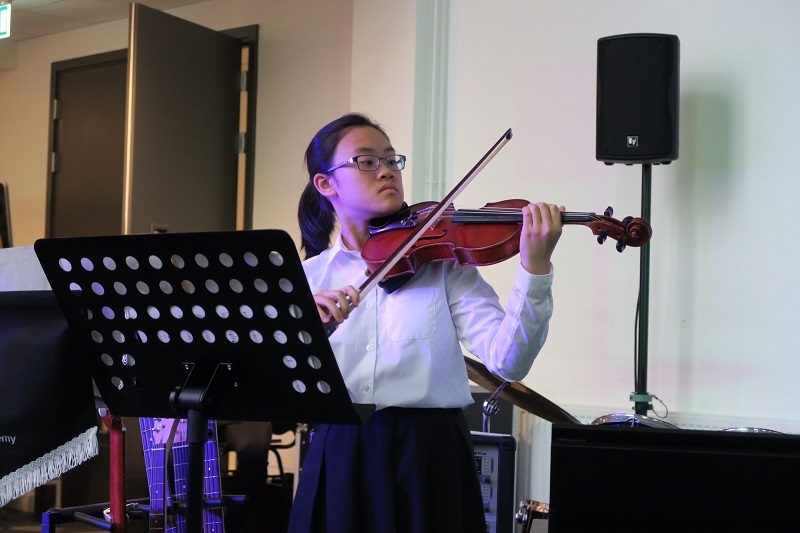 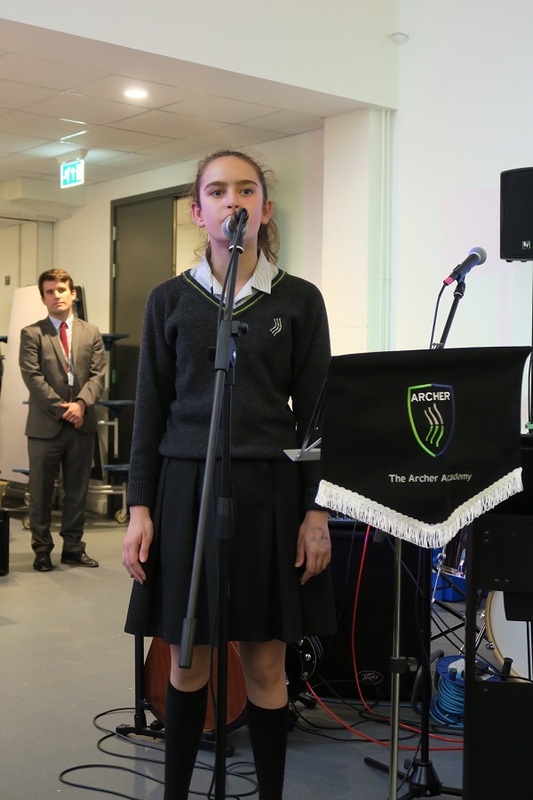 The audience was treated to a fantastic Spring Soloists concert this week. 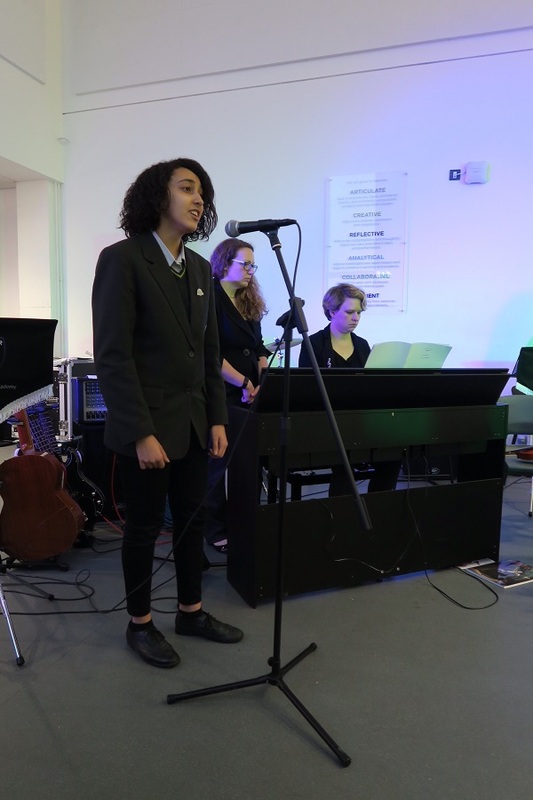 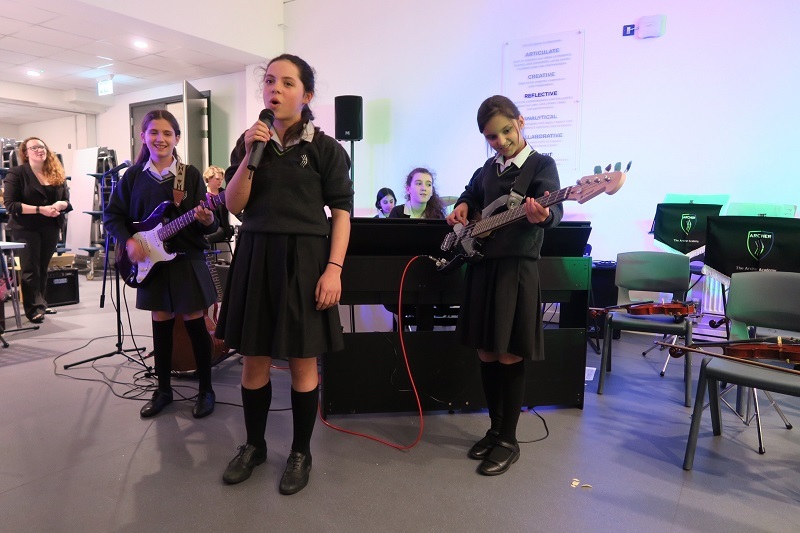 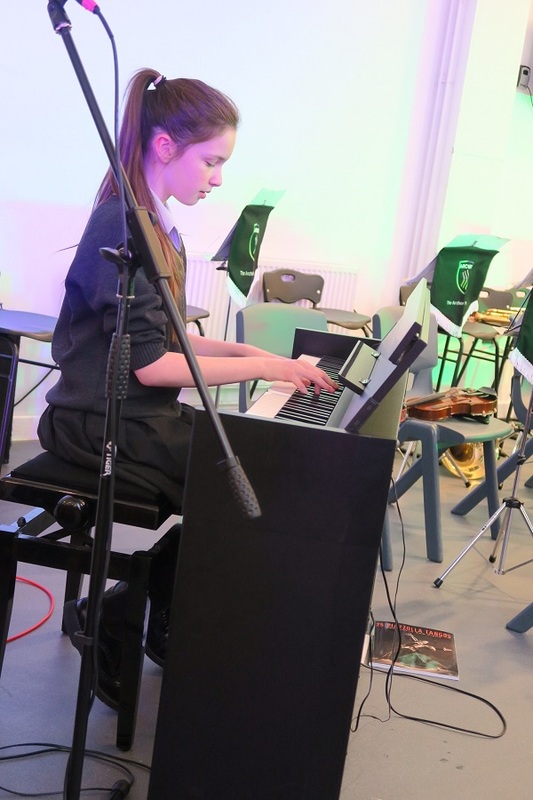 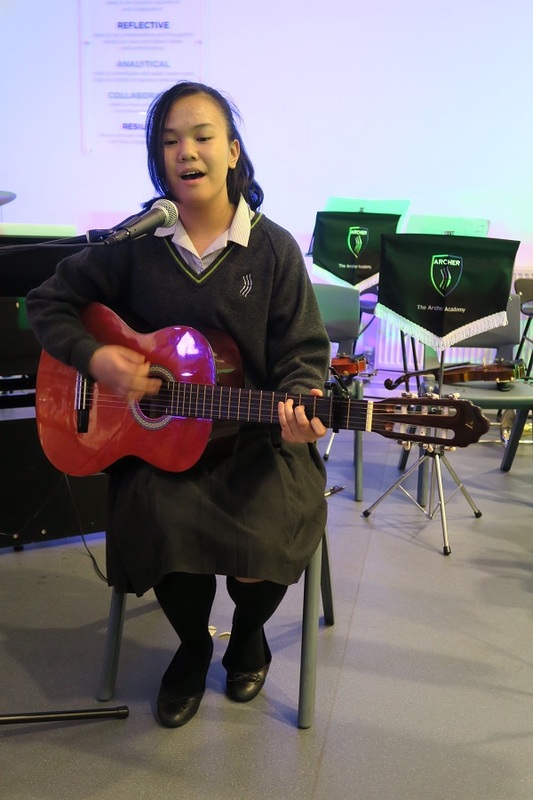 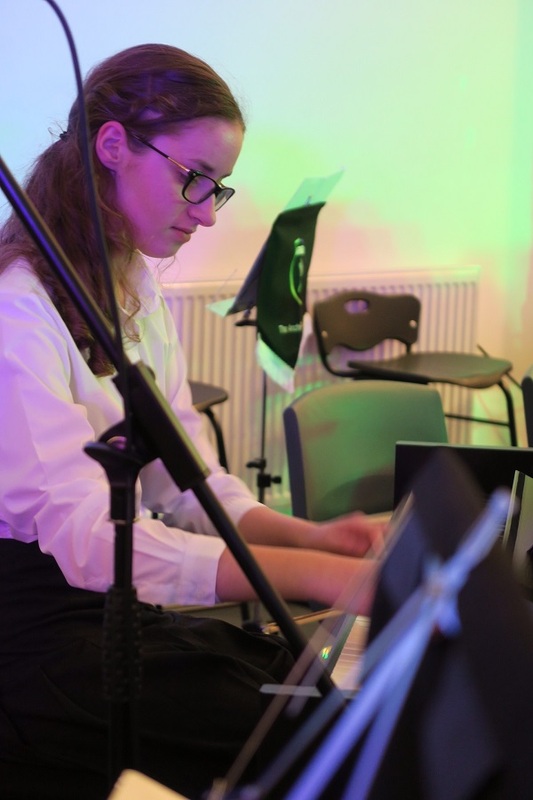 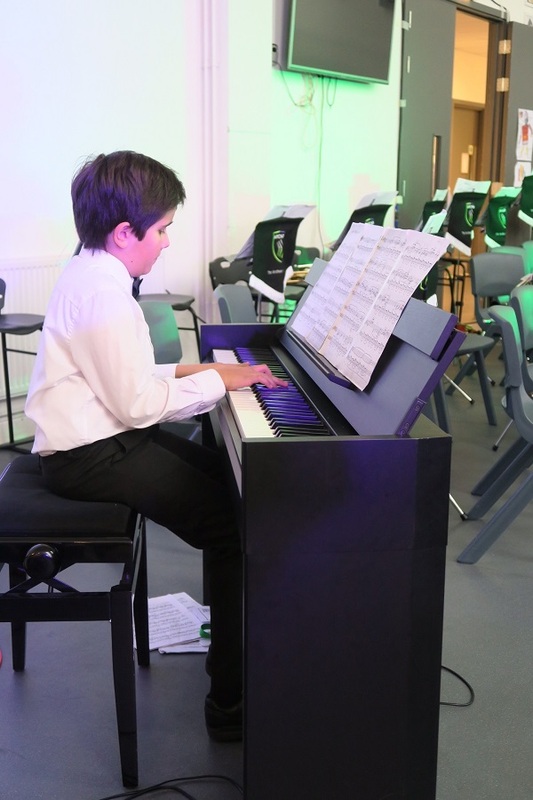 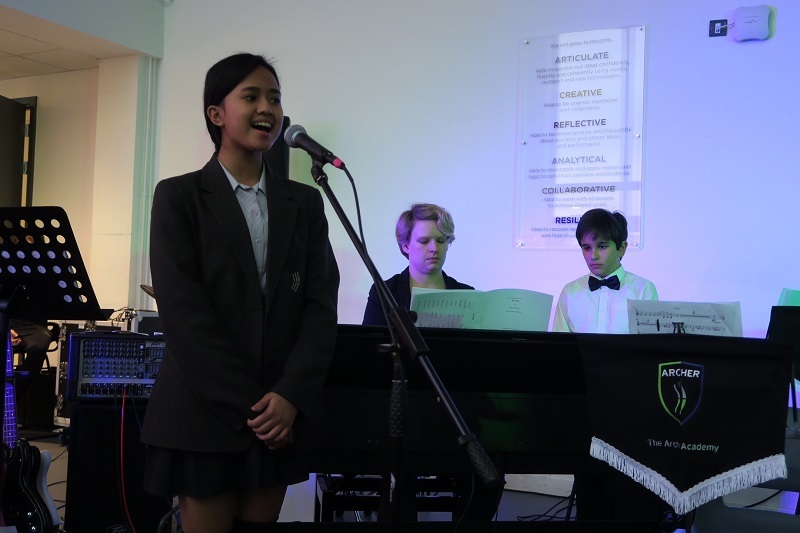 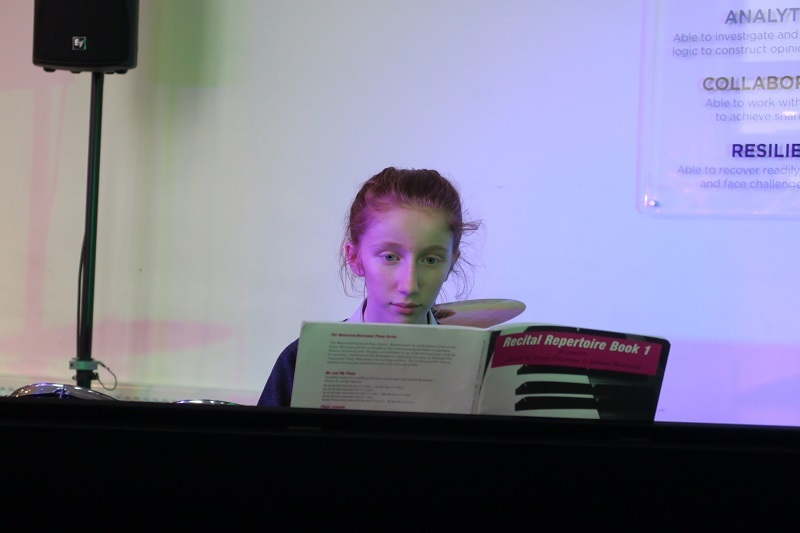 The evening featured a wide variety of music from Bach to Alicia Keys. 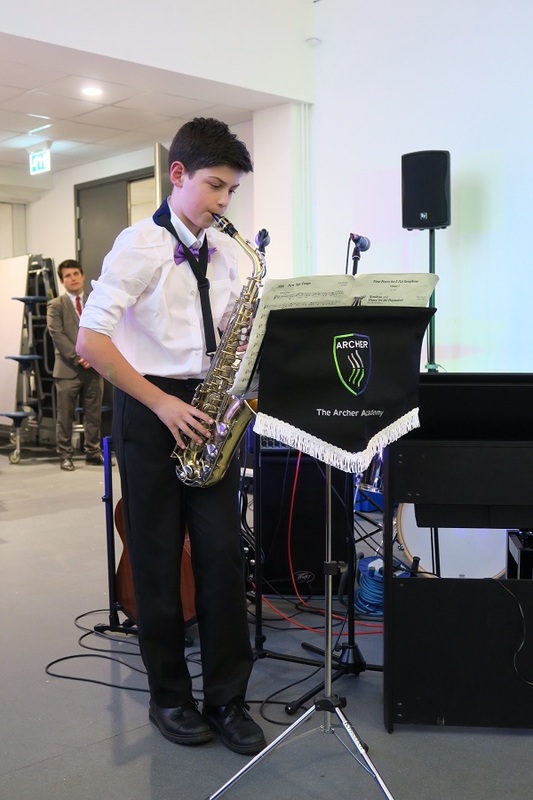 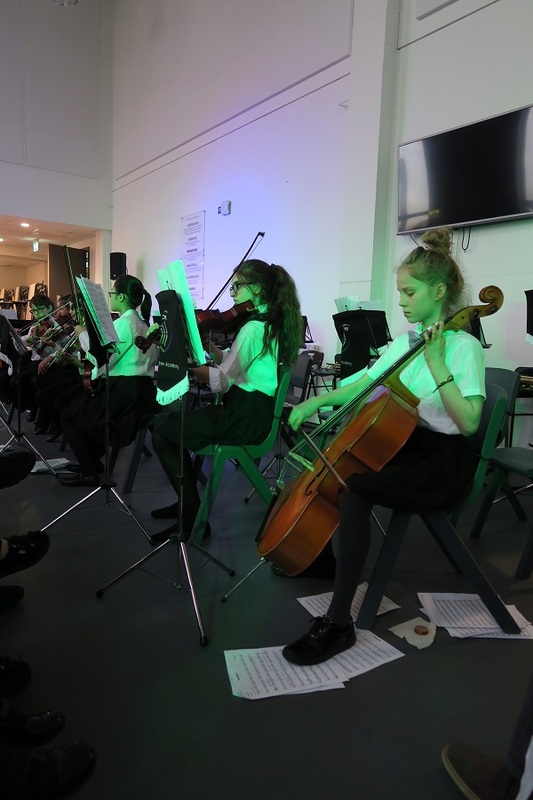 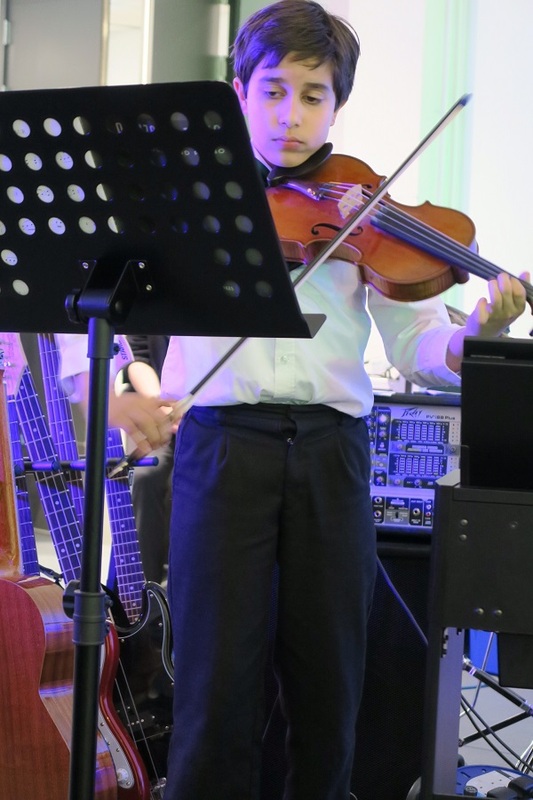 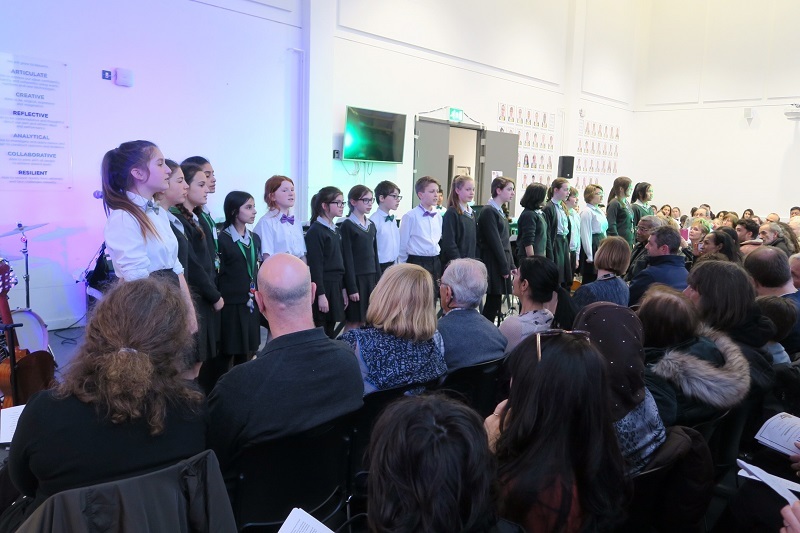 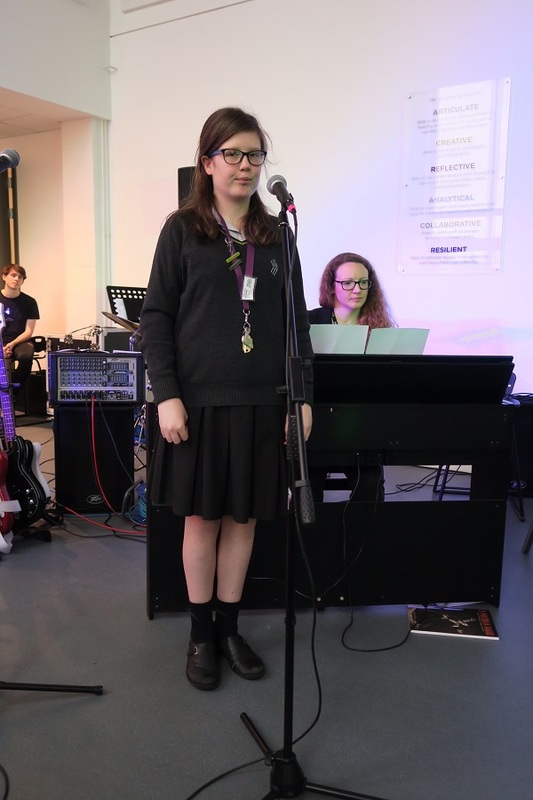 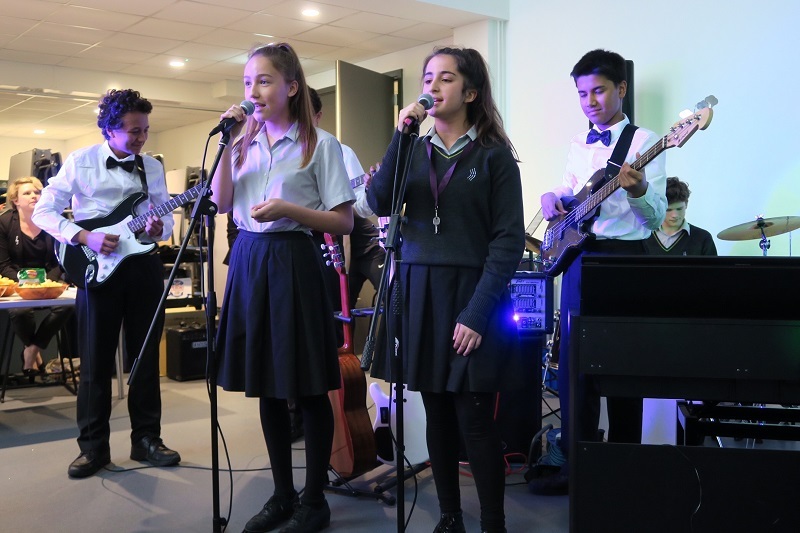 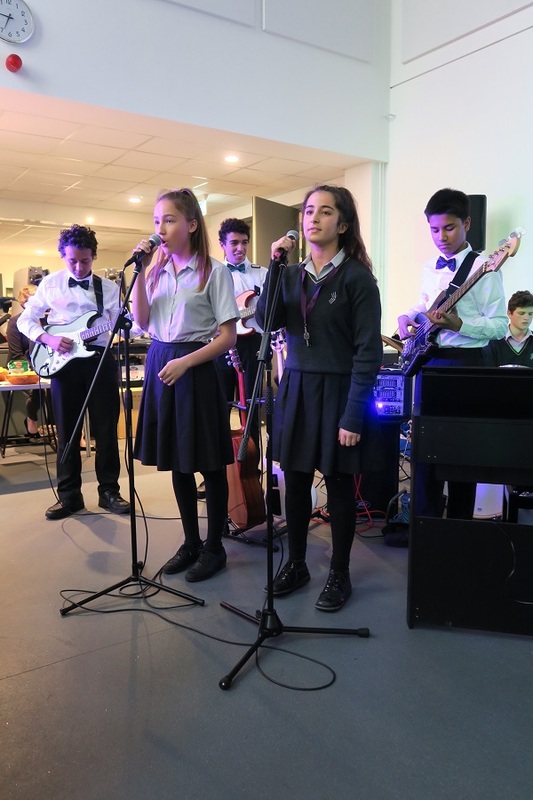 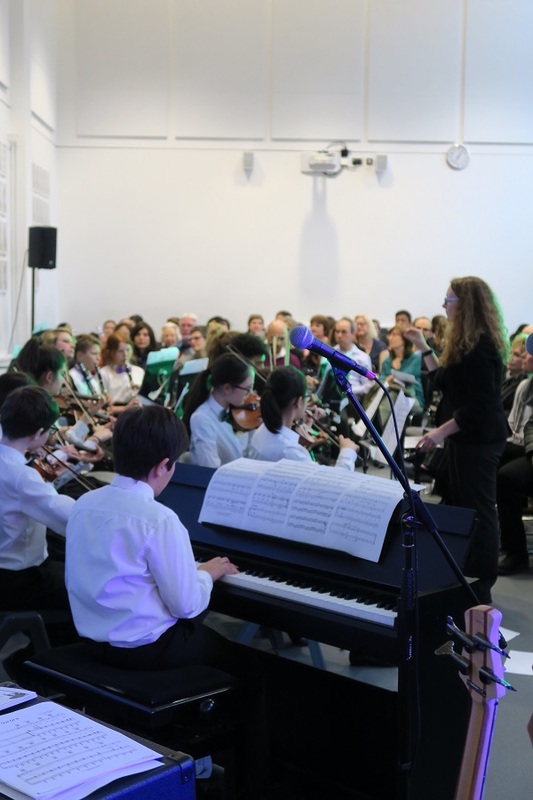 Well done to all our performers for making this such an uplifting concert and a special thank you to Michael E in Year 9 for compering the evening.